Learn and understand range commands. Safely move, up range, down range and around props under the rules. 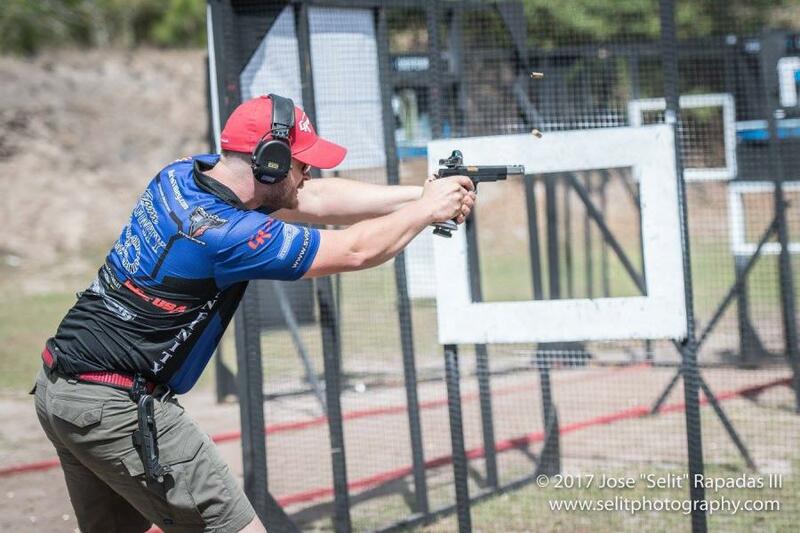 Learn what it takes to not DQ while shooting IPSC stages with Chris. Learn about ideal gear for your Division. Learn how to score and obtain a Hitfactor. Learn about different Divisions, gear and what division will suit the gear you already own.